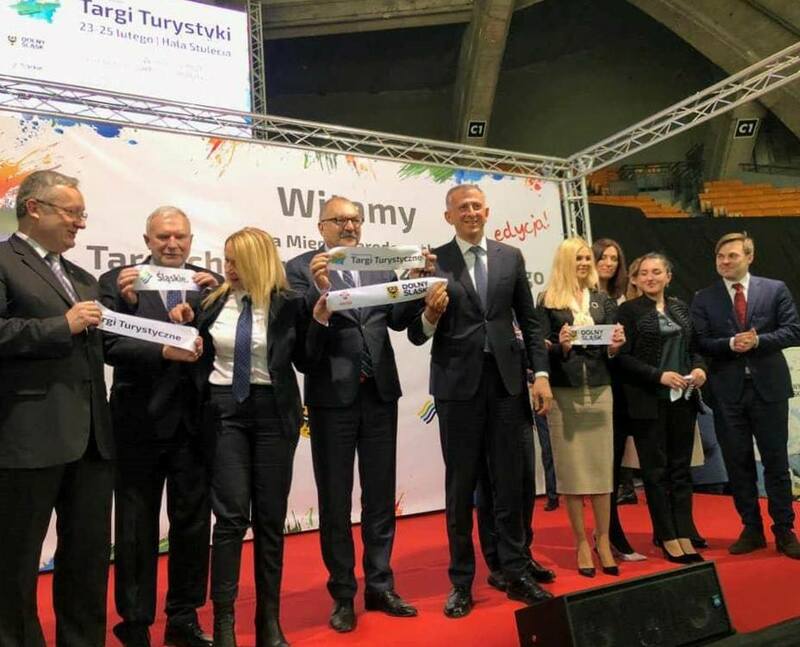 Delegation of Ajara AR Government participated in the opening ceremony of the Wroclaw International Tourism Fair in the frames of the official visit to Poland. The Chairman of Ajara AR Government addressed the audience and talked about cooperation between Autonomous Republic of Ajara and Lower Silesia, already implemented projects and plans for future cooperation. In one of the most popular exhibitions in Poland, visitors were interested in tourism products of Ajara and traveling through the region. Special attention has been made on eco-tourism, mountain and culinary routes. A special stand was designed on the tourism potential of Adjara. The Stand was visited by the Chairman of Ajara AR Government together with the Marshal of Silesia. The Department of Tourism and Resorts of Adjara continues advertising and PR activities in Poland and will participate in two exhibitions by the end of the year. Wrocław International Tourist Fair is the largest tourism event in Lower Silesia. The fair was first held in 2009 and it is organized annually. Zurab Pataradze also answered the questions of the local media. The media's interest in the Autonomous Republic of Adjara is quite high. Scope of Interest Apart from tourism is the investment potential of our region. Zurab Pataradze provided the Polish media with extensive information on the coastal zone, tourism and new directions, mountain ski resorts, Goderdzi and Gomarduli, projects planned for agriculture, Batumi port and cargo transit. The delegation of Ajara AR Government is represented by Ramaz Bolkvadze, Minister of Finance and Economy of Ajara; Lasha Komakhidze, Mayor of Batumi; Sulkhan Ghlonti, Head of Department of Tourism and Resorts of Ajara and Irakli Beridze, Head of Protocol Department of Ajara AR Government.